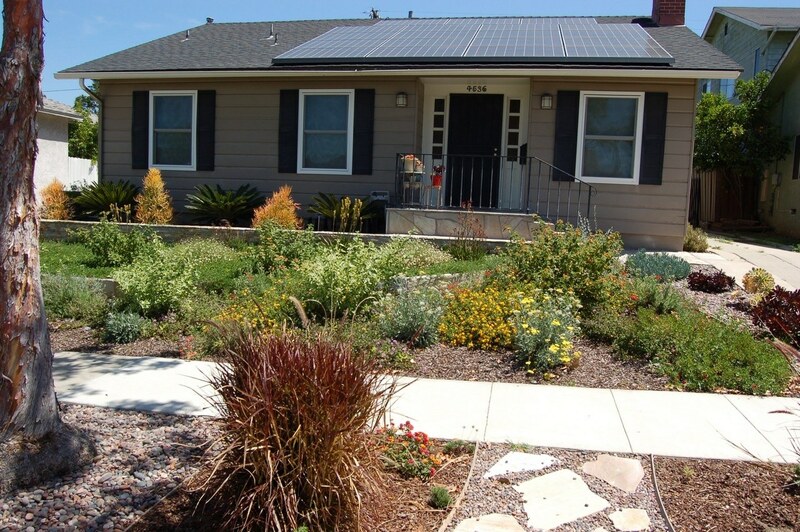 Before you complete the application for the Lawn-to-Garden Incentive (L2G) Program, you must read, understand, and accept the Terms and Conditions and Design Requirements. “LBWD” refers to the Long Beach Water Department. 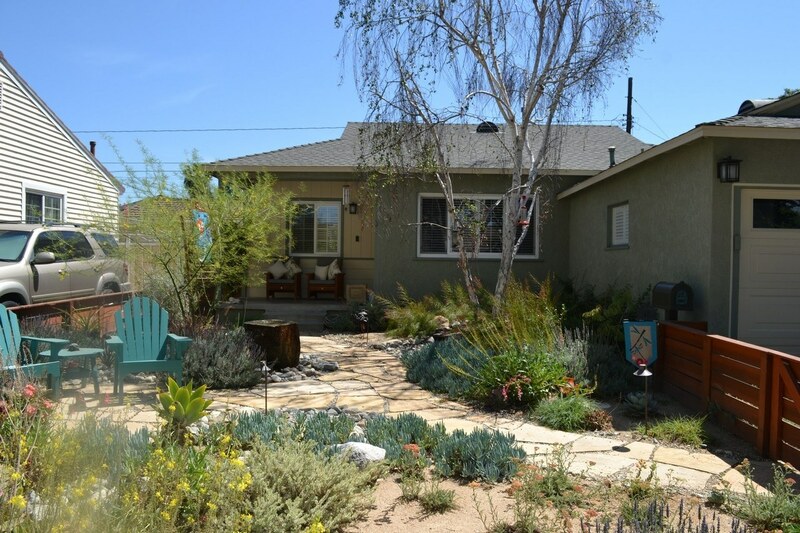 “L2G” refers to the Long Beach Lawn-to-Garden Incentive Program. Only one L2G application may be approved per water account. Property Owner may only apply for one L2G incentive per water account. 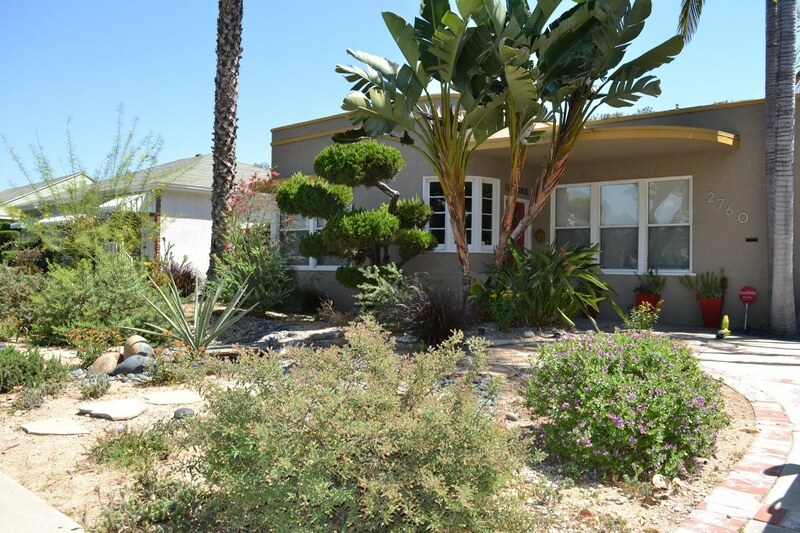 “Property Owner” is the owner of the property (the lawn) that would be re-landscaped by the L2G Program, or in the case when the property is owned by a corporation, “Property Owner” shall be the individual legally acting on behalf of the owner of the property. LBWD reserves the right to verify property ownership. If a L2G incentive payment is eventually made by LBWD, it can only be made payable to Property Owner. “DRP” refers to the Design Reimbursement Program. 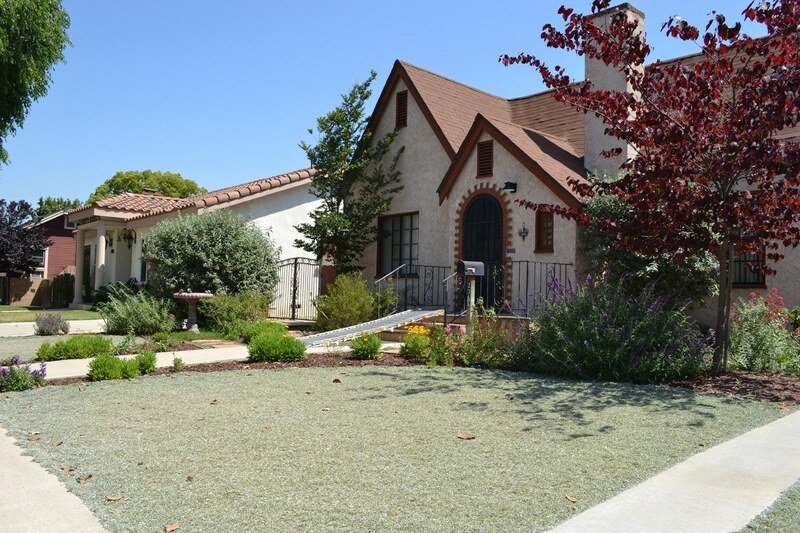 Only includes areas covered by living turf grass; the grass must be living when the landscape design is approved. 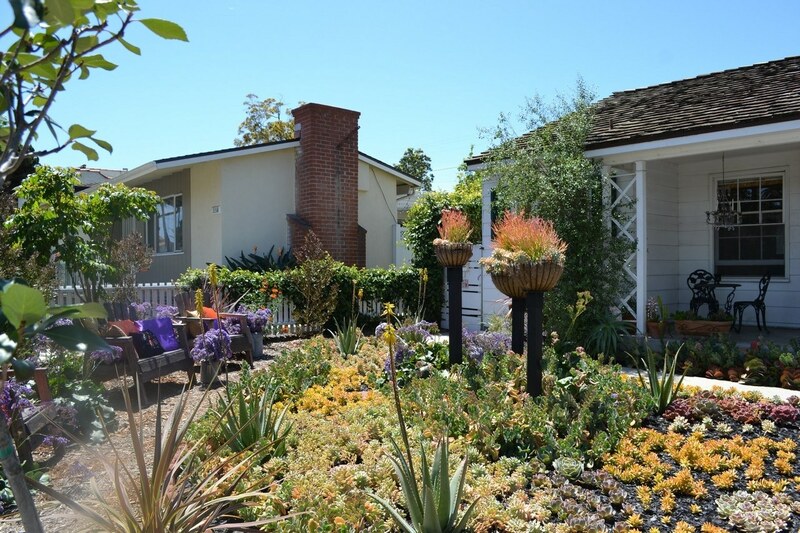 (Do not kill your lawn until your landscape design has been approved by LBWD). Pre-existing projects are not eligible for the L2G incentive. 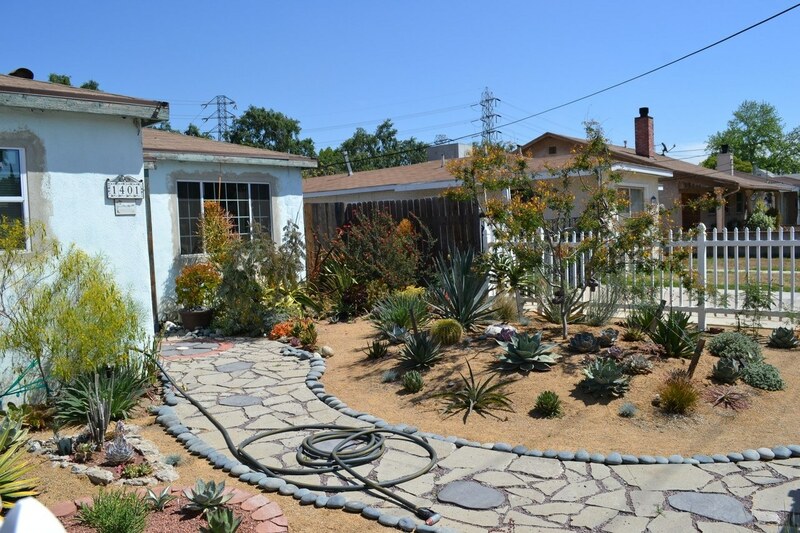 Must be on a property whose water service is provided by LBWD. 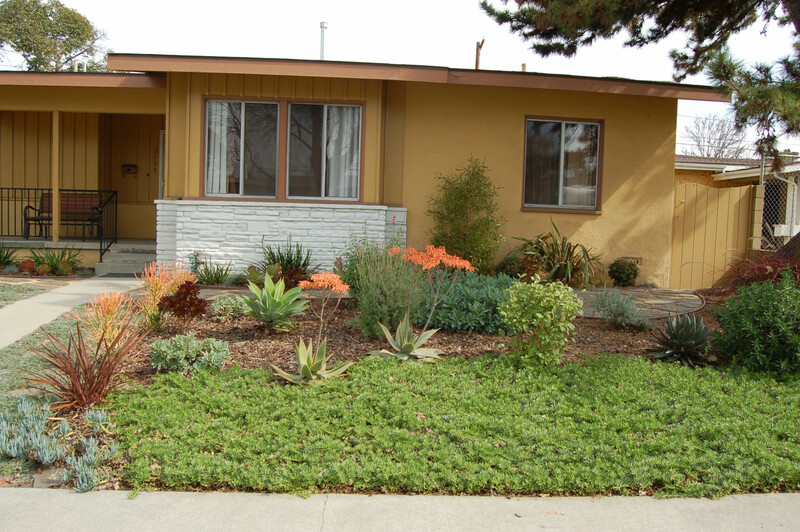 Front yard and parkways are eligible to receive $3.00 per square foot of turf replaced; other landscaped areas, such as side yards or backyards, are eligible for $2.00 per square foot of turf replaced. 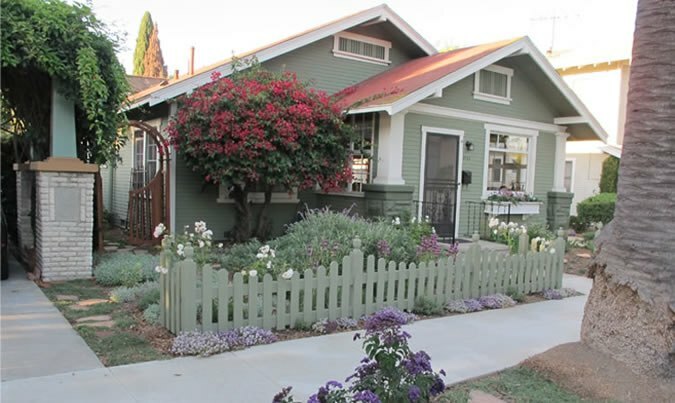 An area must be visible from the street to be considered a front yard. 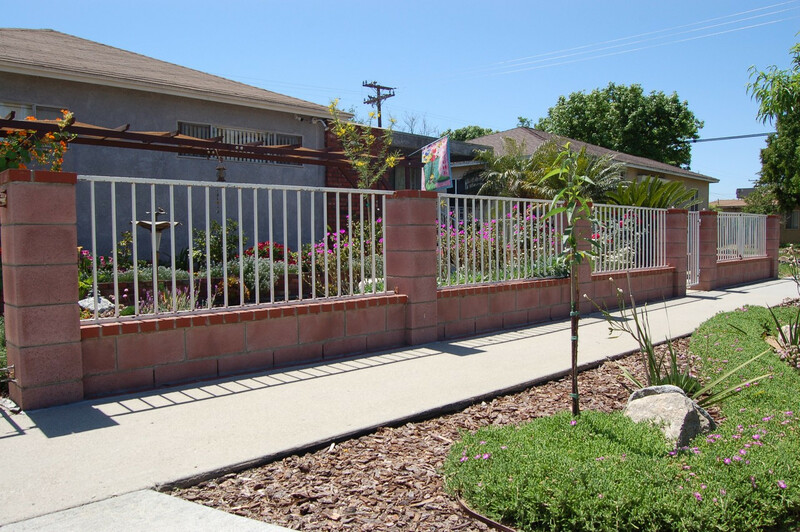 Any areas that are not visible from the street or beyond the front wall of the house are considered to be, and will be incentivized as a side yard/backyard area. 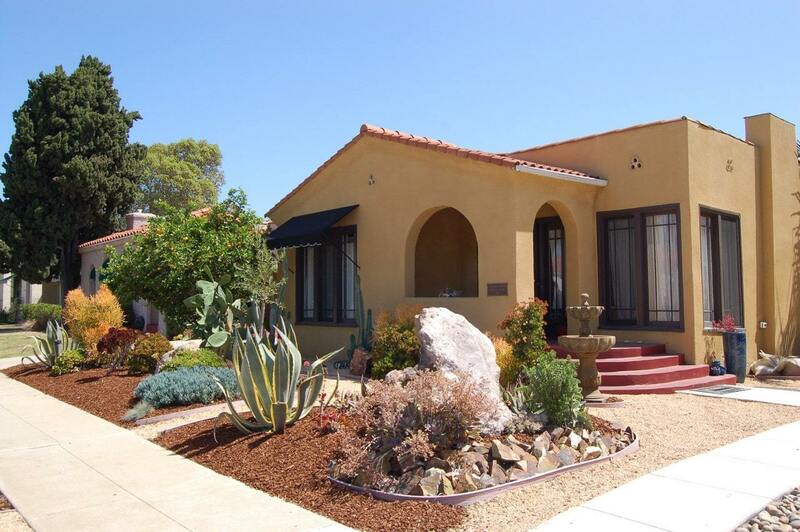 Must be re-landscaped based on a design approved by LBWD. Approval will be based on the “Design Requirements” document. If, in its sole discretion, LBWD finds the re-landscaped area has not been properly maintained or if the landscape has been altered significantly from the approved design (for example: if turf grass is reintroduced), Property Owner, if he/she has not sold the property by that time, shall reimburse LBWD for the L2G payment as follows:100% reimbursement if finding made in first 365-day period after payment; 80% reimbursement if finding made within 2nd 365-day period after payment; 60% if finding made within 3rd 365-day period after payment; 40% if finding made within 4th 365-day period after payment; and 20% if finding made within 5th 365-day period after payment. 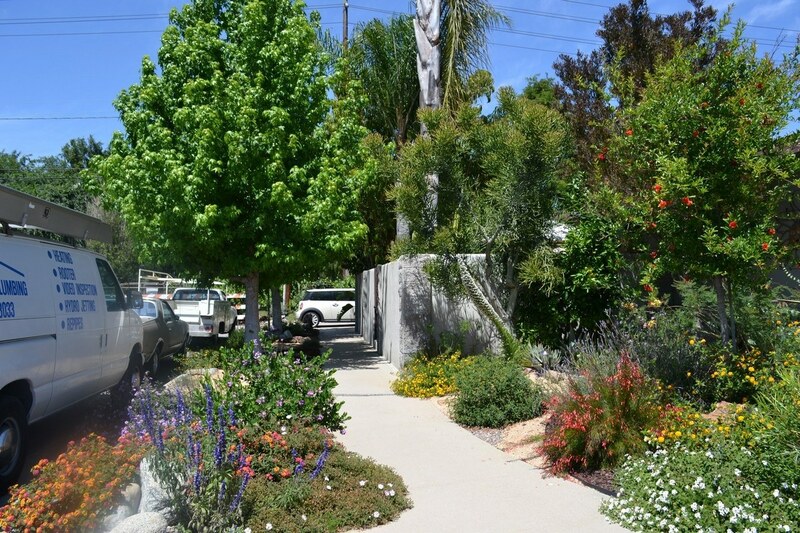 LBWD will only pay the L2G incentive of $3.00 per square foot for front yards, or $2.00 per square foot for backyards and/or sideyards as of April 1, 2019 based on the smallest of the following: 5,000 square feet or the size of the L2G project actually built. 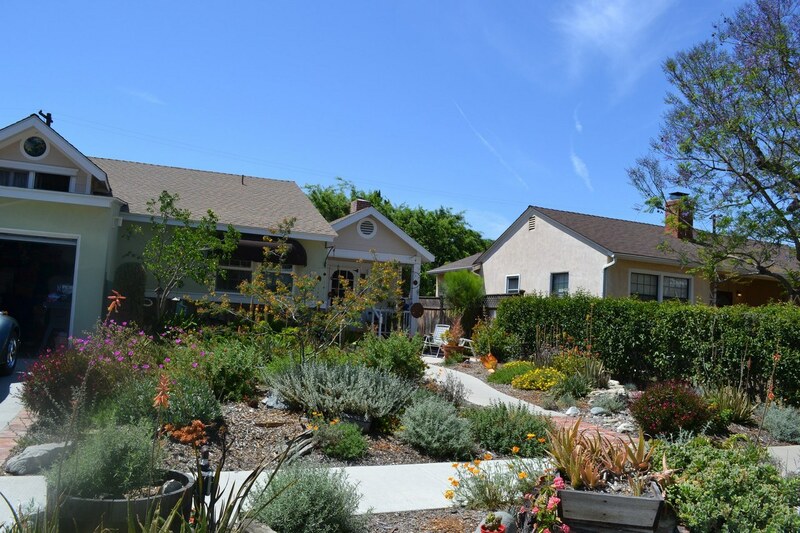 Applications will be approved for funding in the order in which landscape designs are approved. 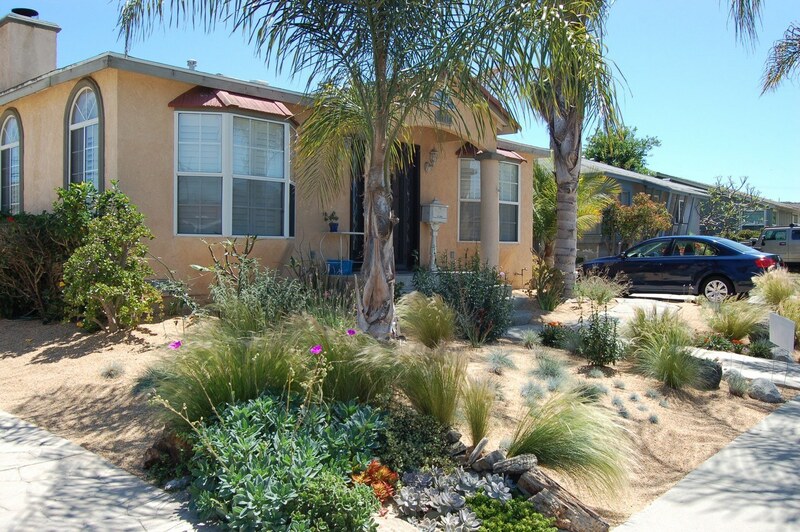 In order for an application to be approved and for an incentive payment to be made, the owner of the water account irrigating the L2G re-landscaped area must stay current on its City of Long Beach utility bill from the time of the application through the L2G payment and cannot be in violation of any LBWD water-use prohibitions during that period. The L2G Incentive Program and the Terms and Conditions set forth herein, and the Design Requirements are subject to change without notice. 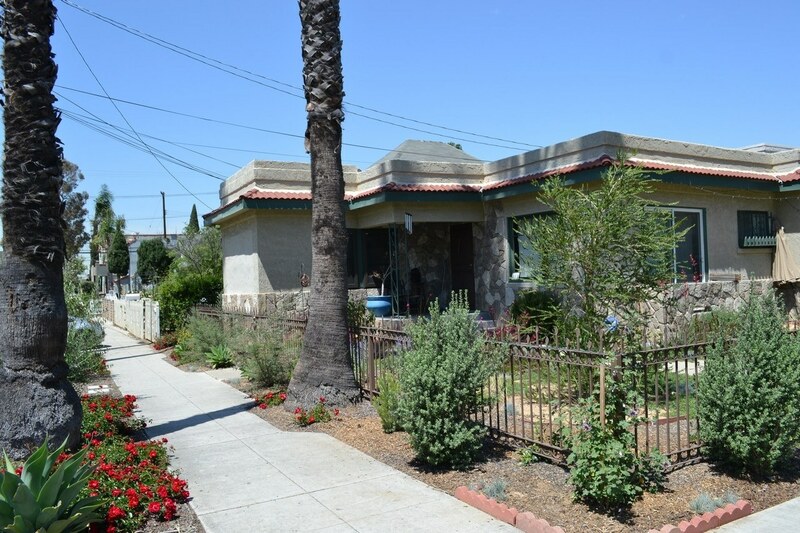 Property Owner must sign and submit the L2G application. 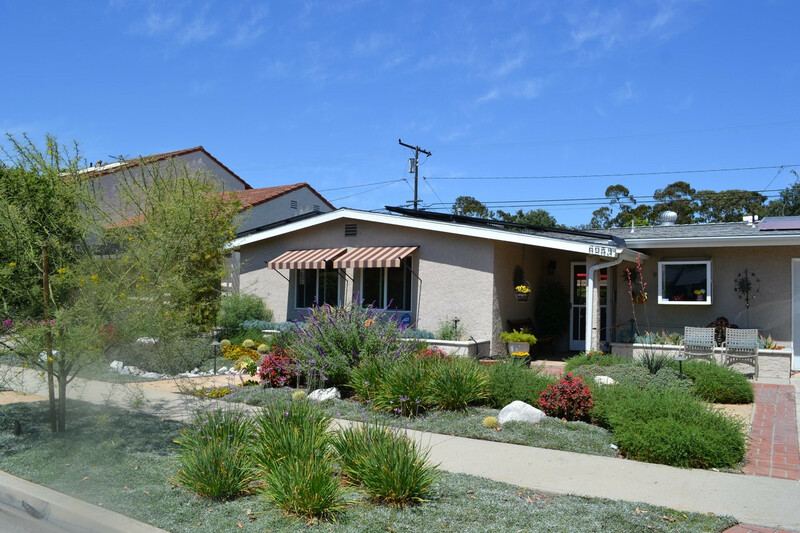 As of April 1, 2019, Property Owner will receive three dollars ($3.00) per square foot for lawn replaced in the front yard area, and/or two-dollars ($2.00) per square foot for lawn replaced in the back or side yard area in accordance with the Terms and Conditions and Design Requirements. Property Owner has sole responsibility for any and all tax consequences resulting from Property Owner receiving the L2G payment, and will be issued a 1099-M at the end of the year in which the incentive was issued. This is a taxable incentive program, not a rebate. 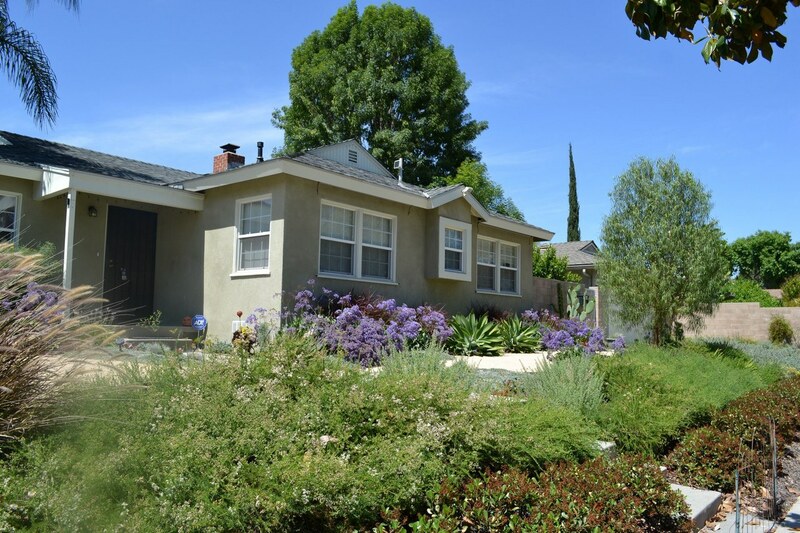 Property Owner has sole responsibility for complying with all applicable laws, permits, ordinances, codes, policies, covenants, and conditions that may apply to performance of the lawn removal/landscape conversion project. 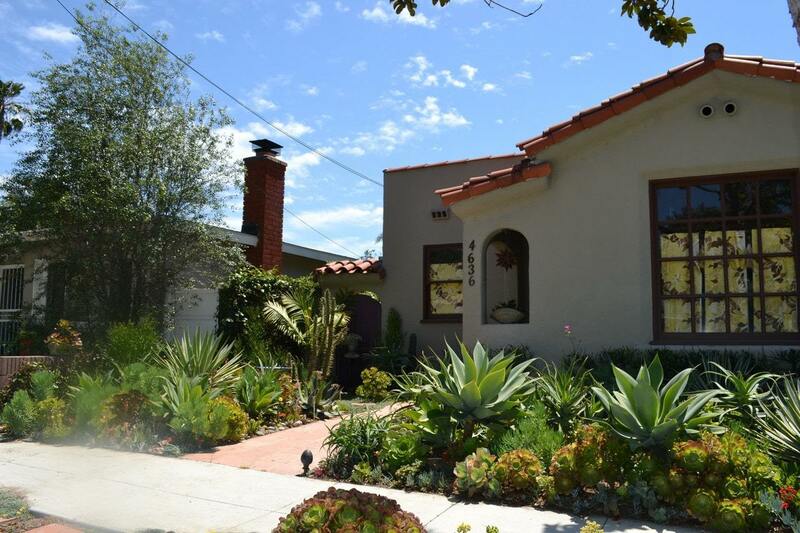 For City of Long Beach building and permit information call (562) 570-6651. 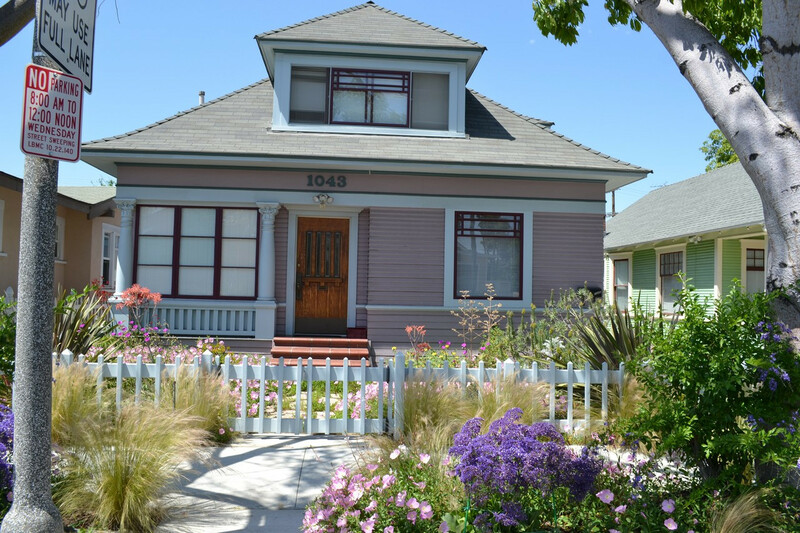 Those properties in historic districts may require special permits from the City and these permits are the sole responsibility of the Property Owner. 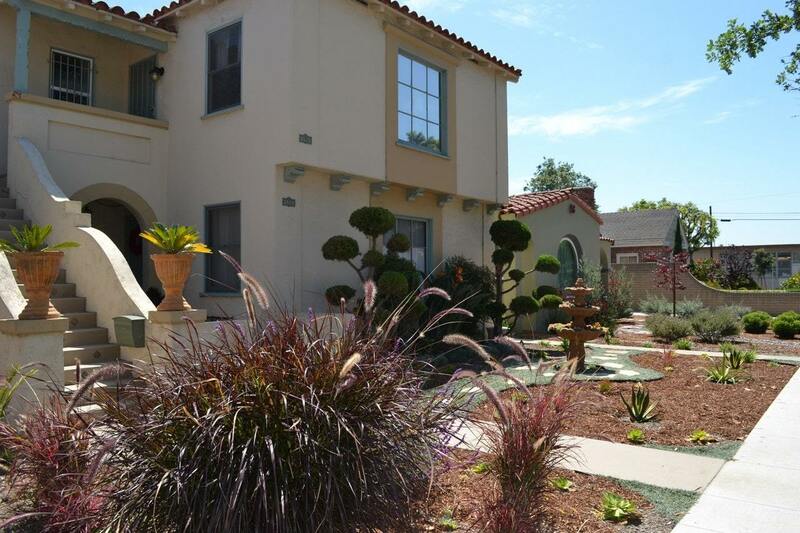 Property Owner has sole responsibility for the quality, appearance, and maintenance of the L2G landscape. Property Owner shall make the property available to LBWD and/or its agents, in order (1) for LBWD to verify compliance with the L2G Program, including but not limited to: the condition of the landscape prior to and after the L2G installation, the size (in square-feet) of the L2G landscape area, the efficiency of the new irrigation system; and (2) for LBWD to exercise its rights under the L2G Program to use the design of the L2G landscaped area as well as descriptions of it, and before- and after-photos and videos of it, for the purpose of promoting drought tolerant landscapes. Any application containing inaccurate or misleading information will be disqualified from the L2G Program and any and all commitments made by LBWD related to that application, including commitments to make L2G incentive payments, shall be automatically rescinded and rendered null and void. 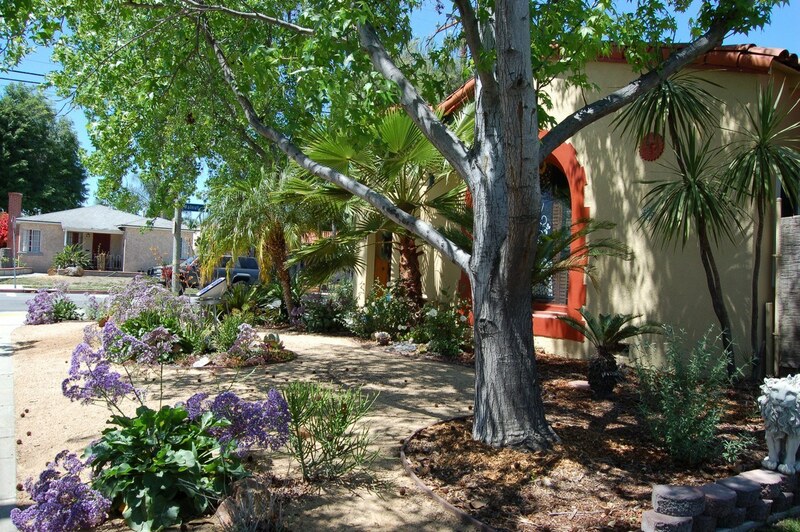 Property Owner is limited to one L2G application per water account; If a person/company owns multiple properties, a maximum of five (5) approved L2G applications will be eligible; for example, a company owning 30 properties with 90 different water accounts may receive approval for a maximum of five applications (one each for 5 water accounts). 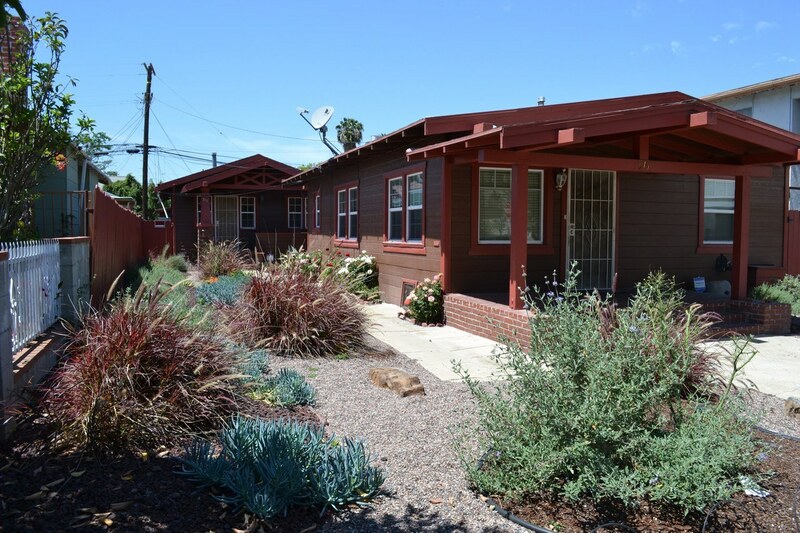 Property Owner, if submitting the L2G application on-line, may be required by LBWD as a condition of receiving the incentive payment to sign a paper copy of the Application within two (2) weeks of being notified of having been approved, provided LBWD makes that paper application available to them. 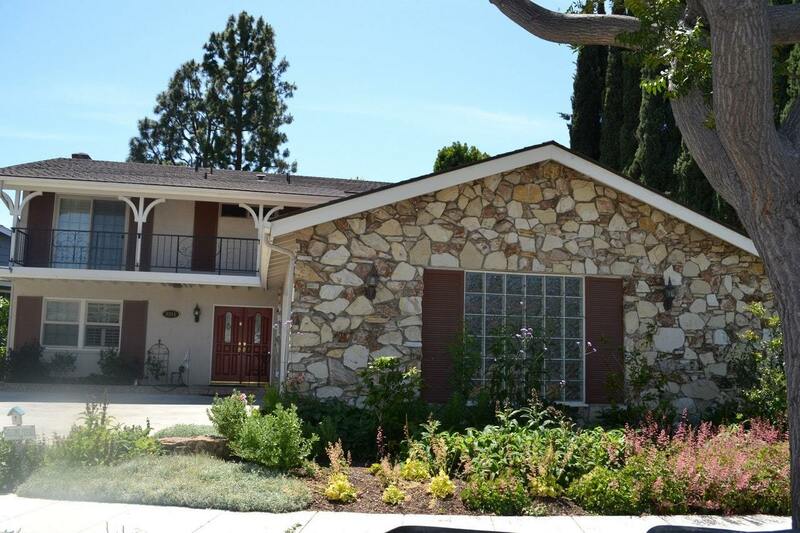 Property Owner agrees to waive, release, relinquish and discharge LBWD, its officials and employees from all liability, loss, claims, demands, causes of action, and damage arising out of Property Owner’s participation in this Program. 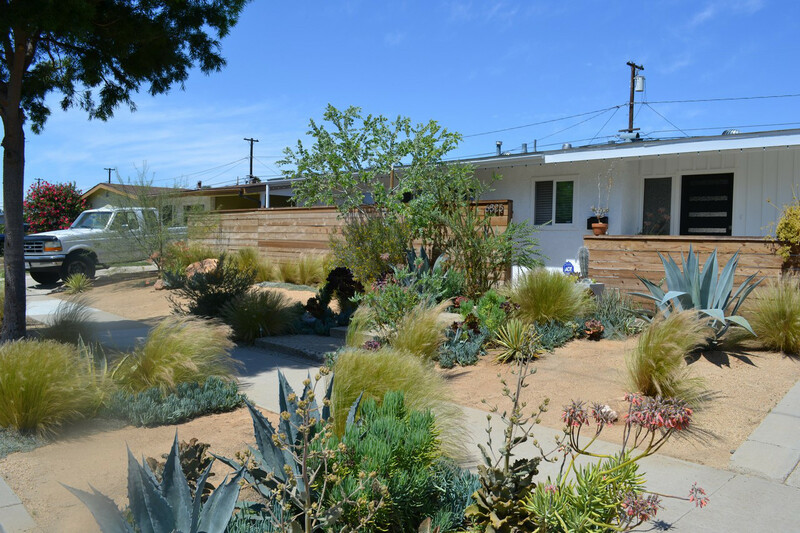 Shall have the right to use the design of the Re-landscaped Area as well as before- and after-photos and videos of it, for the purpose of promoting drought tolerant landscapes. This promotion could be in the form of videos, print, web, or other venues. Shall have sole authority to resolve all disputes related to the L2G Program, approval of applications, approval of landscape designs, and all other related matters relevant to the L2G Program. 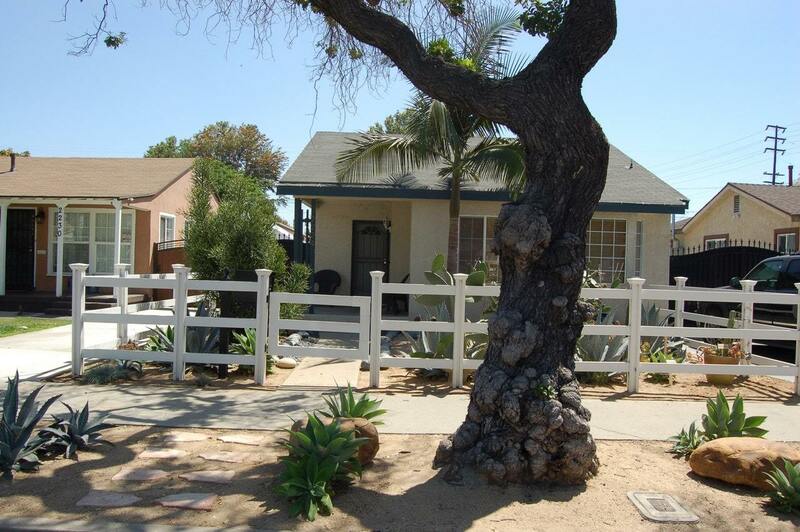 Shall not be obligated to make, and will not make, L2G payments for that part of the approved square footage, when the size of the actual landscape installed is less than that approved and/or when some or all of the landscape actually installed differs, as determined by LBWD in its sole discretion, from the approved design. 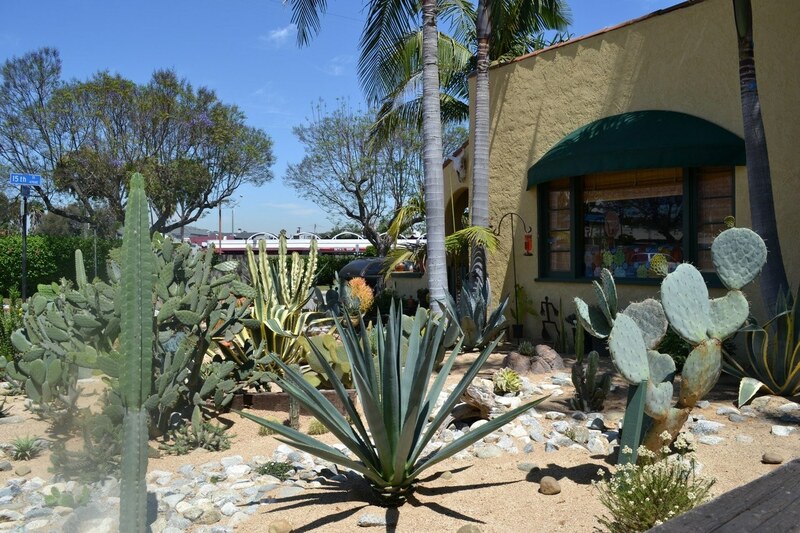 In other words, LBWD shall only pay for the square footage of the landscape actually installed that is congruent with the approved design, up to the maximum amount of square feet allowed in the program. Certain information related to rebate and incentive payments made by LBWD to customers and contractors may be subject to the California Public Records Act. Information such as the name and address of applicants and the amount of the rebate or incentive received will be public information should a PRA request for it be made. Only one DRP application may be approved per water account. If a DRP reimbursement payment is eventually made by LBWD, it can only be made payable to Property Owner. Only current L2G applicants that applied after July 1, 2018 are eligible for the DRP. 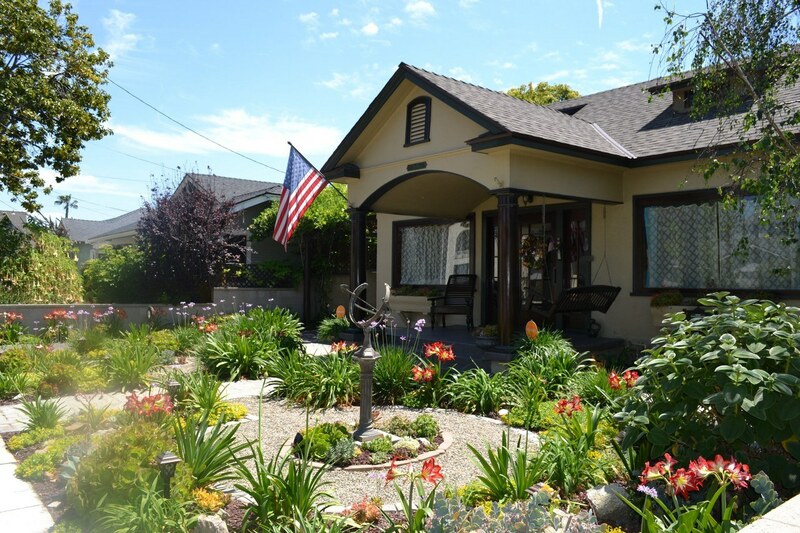 Property Owner must purchase a design from a landscape professional on the approved list in order to be eligible for the reimbursement payment. 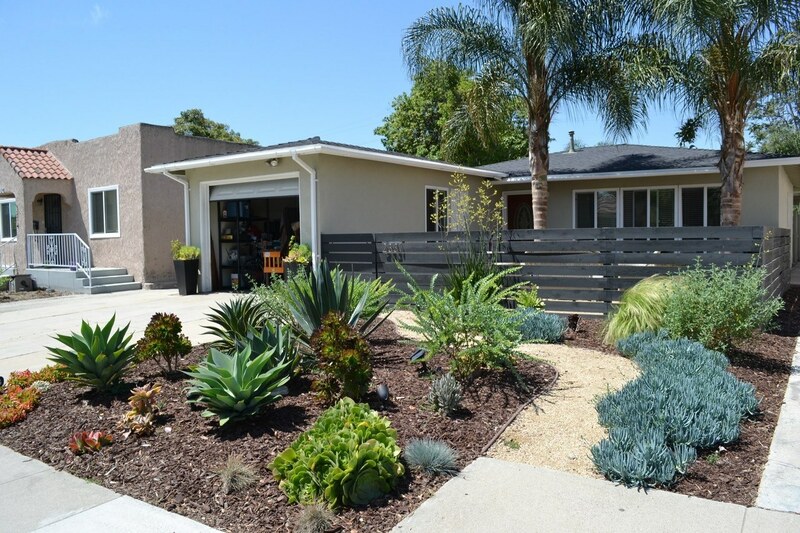 Property Owner must install the garden as designed by the landscape professional and approved by LBWD in order to be eligible for the reimbursement payment. 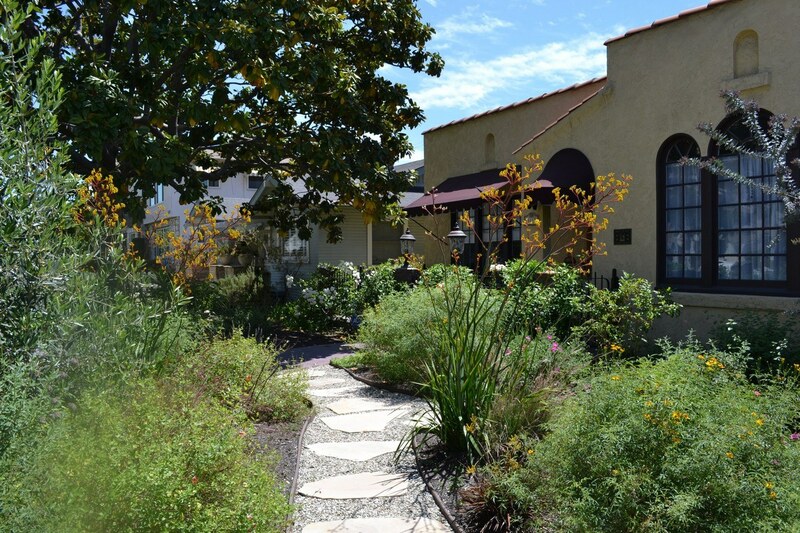 LBWD will only pay the design reimbursement based on the smallest of the following: $1,500 or the total amount charged by the approved landscape professional. 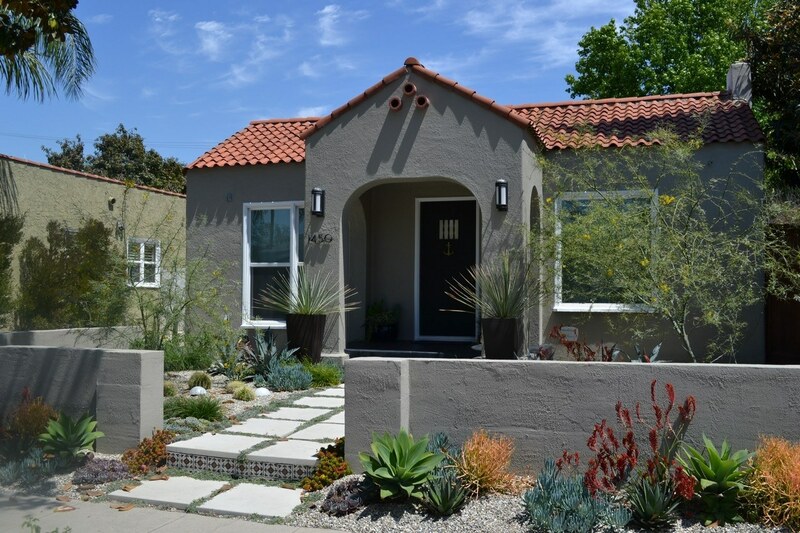 In order to receive payment, Property Owner must provide a dated and detailed copy of the design receipt from the landscape professional. Receipts must match the name and information of the landscape professional listed on the approved L2G design. Receipts dated prior to July 1, 2018 will not be accepted. Receipts that have been altered or damaged will not be accepted. 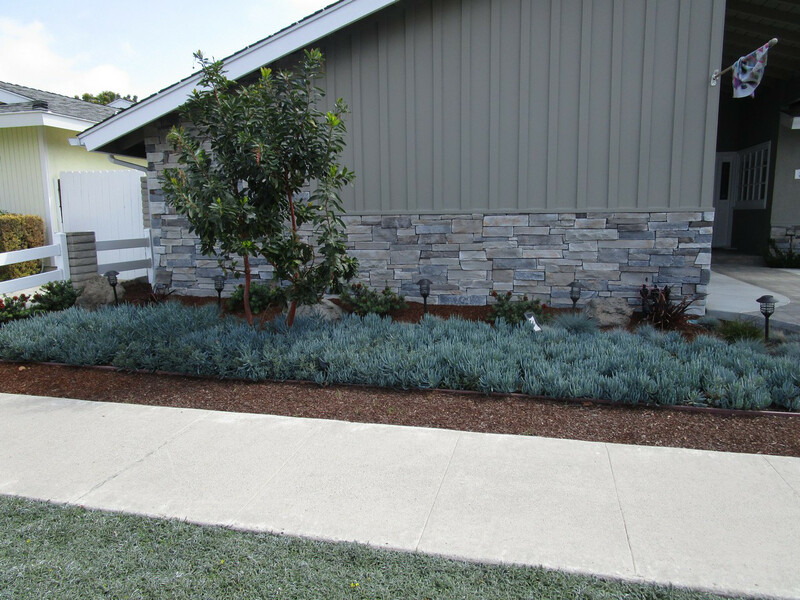 Landscape designers listed as part of the DRP are verified landscape professionals. This list is not representative of the only landscape professionals that are able to provide this type of work. Inclusion on this list is not an endorsement of any designer, and LBWD is not responsible or liable for any services rendered. It is the homeowner’s responsibility to request current proof of insurance, bond and license, and to obtain any other relevant information about any designer. LBWD shall have sole authority to resolve all disputes related to the DRP program, approval of landscape professionals, approval of landscape designs, and all other related matters relevant to the DRP program.